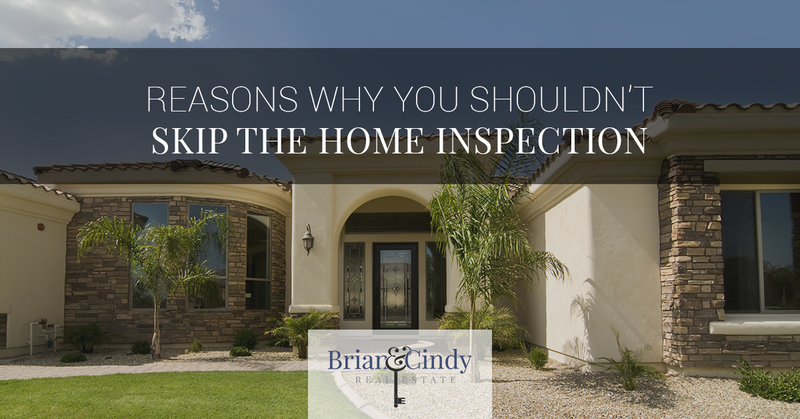 A home inspection isn’t required, it costs money, and times take; so why go through the trouble? The short answer is: what you learn with a thorough home inspection can save you from serious problems down the road that could cost significantly more money and time than the home inspection would have. Don’t sign on the dotted line until you and your realtor are 100 percent confident that there aren’t any problems with the house, or if there are, that they covered in the contract. 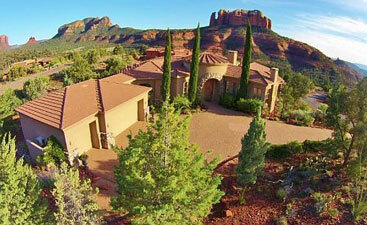 If you’re looking for a realtor and looking to buy a house in Sedona, Arizona, contact Brian & Cindy Real Estate today. If a home requires costly repairs or maintenance, or the home inspection reveals information about the condition of the home, this will give home buyers an opportunity to walk away. Foundation repair, leaky roofs, electrical that doesn’t pass; there are various things that could be found during an inspection that could be significant enough that you don’t want to deal with it and want to continue looking for houses for sale. 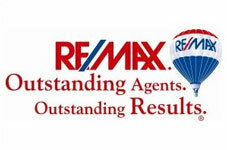 Learn More About the Realtors! Permits may be the bane of homeowners and contractors existence, but they’re there for a reason. A thorough home inspection will find if altered garages, basements or additions were done without a proper permit or are not up to code. Illegal additions affect the insurance and taxes of a home and the homebuyer could be falling into time-consuming problems unknowingly. 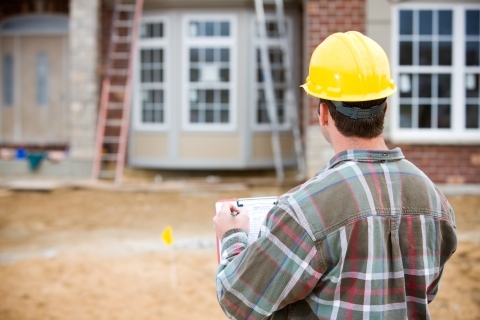 After looking at the home inspection report, if there are repairs needed, these can be negotiated into the contract. 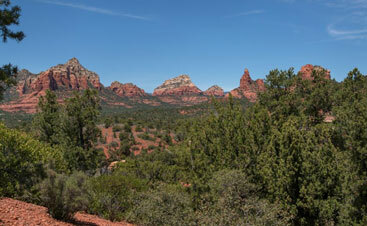 Either the homeowner will have the repairs completed or the price of the home could be reduced. Your realtor will be able to tell you what requests can be made and which requests could affect the real estate contract. If repairs don’t make it into the contract and homebuyers continue with the sale, it will give them an idea of what potential costs there are down the road. A home inspector can estimate how long certain systems have before they need replacing, such as plumbing, heating and cooling, and water heaters. If the HVAC system has approximately five years of life left, the new homeowner will be able to plan for that future expense. It can be tempting to skip the home inspection to save around $400 or more, especially for new construction homes. However, the initial cost and time will be well worth the investment when it prevents being locked into future significant repairs. 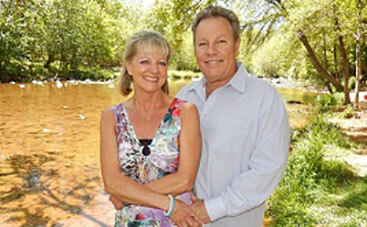 For reliable and trustworthy real estate advice, contact the realtors at Brian & Cindy Real Estate. Buying a house is a big investment, make sure it’s a sound one.